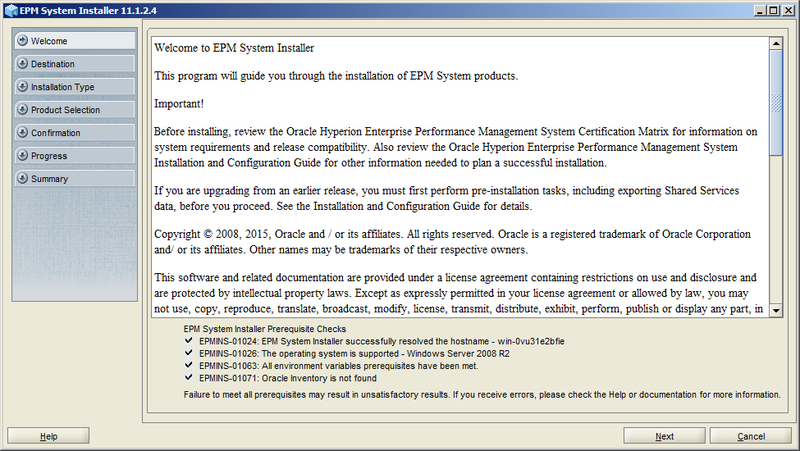 After download and unzip the EPM related installation files into one folder, right click "installTool.cmd" and then Run as administrator. 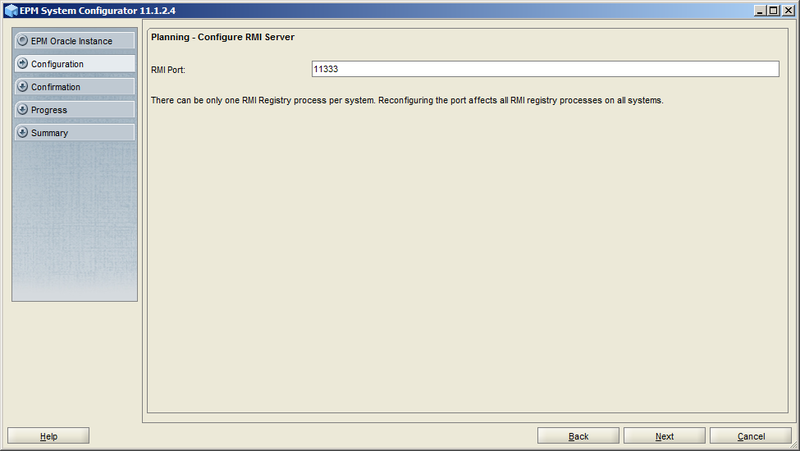 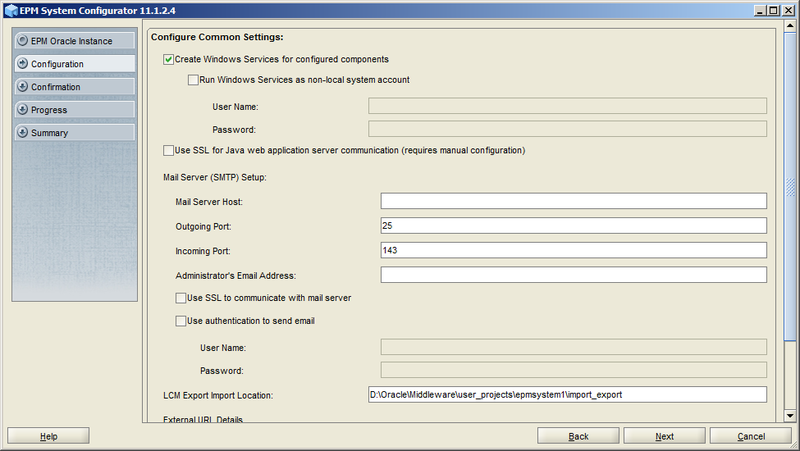 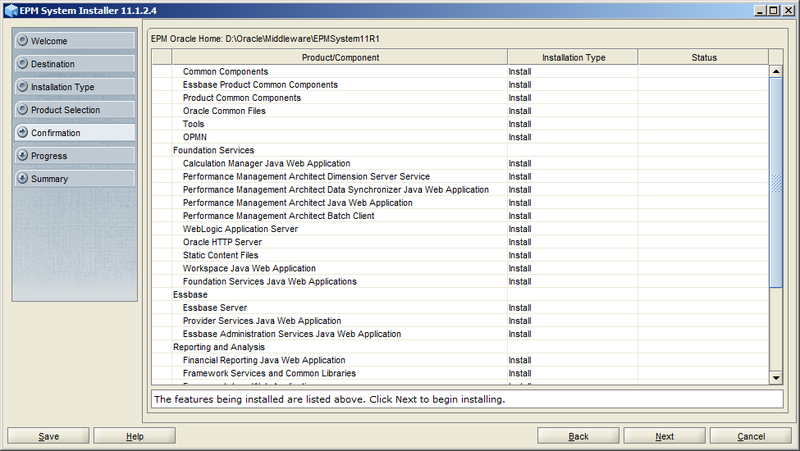 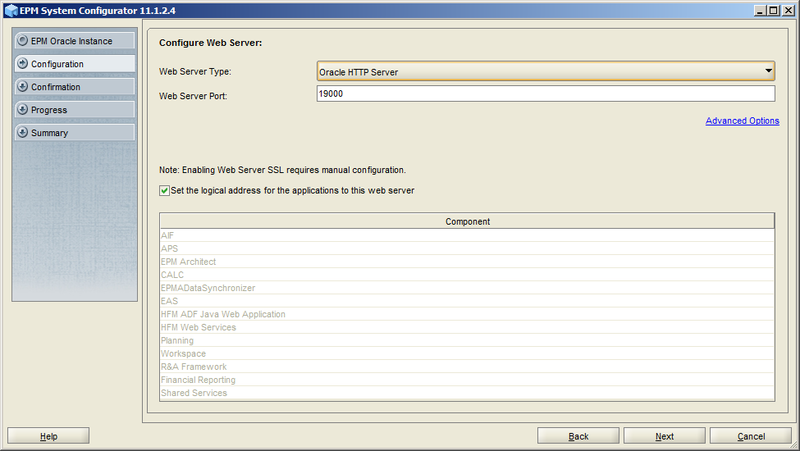 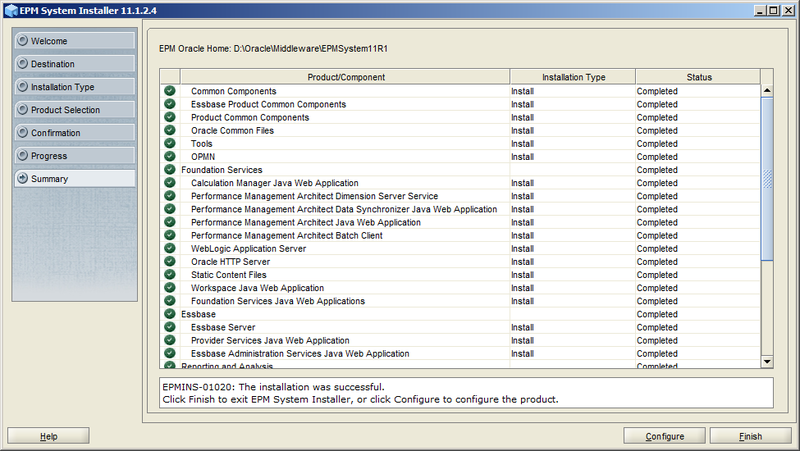 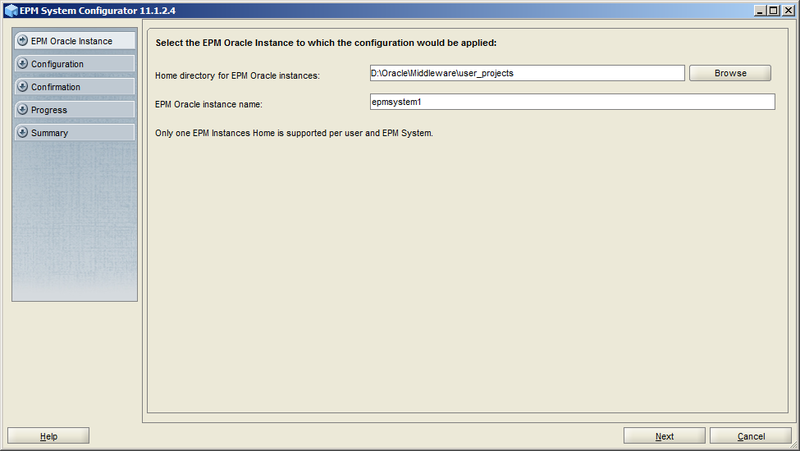 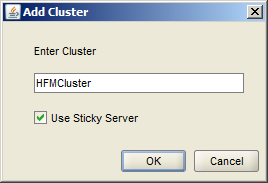 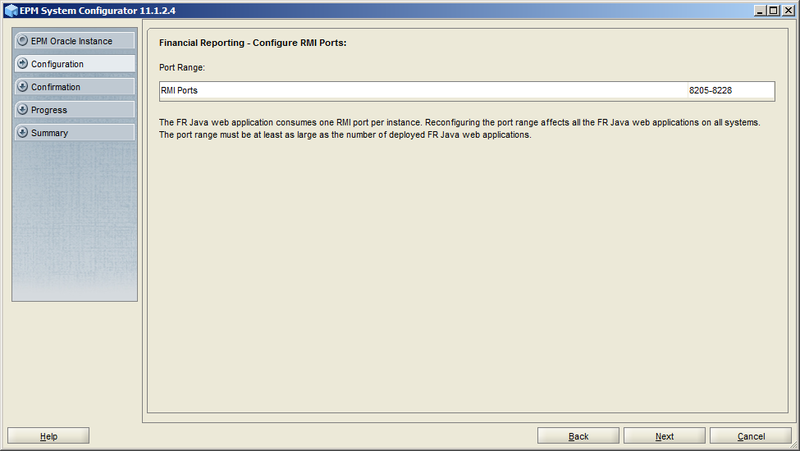 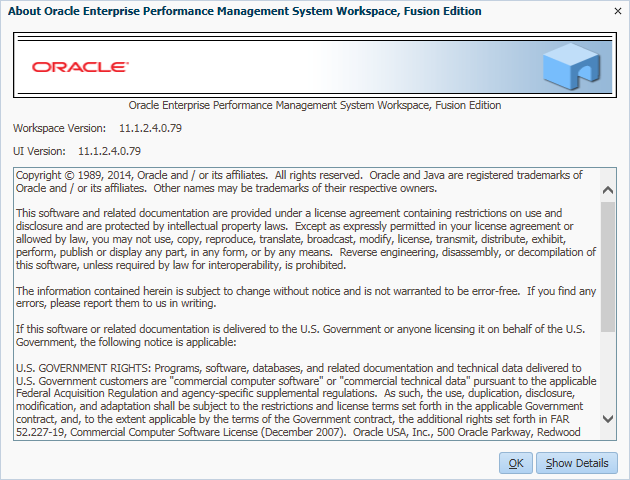 After the installation was successful, click Configure to do the configuration. 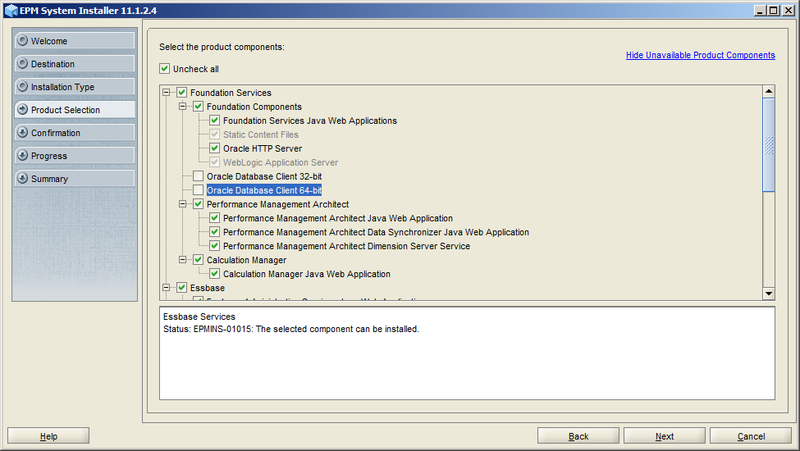 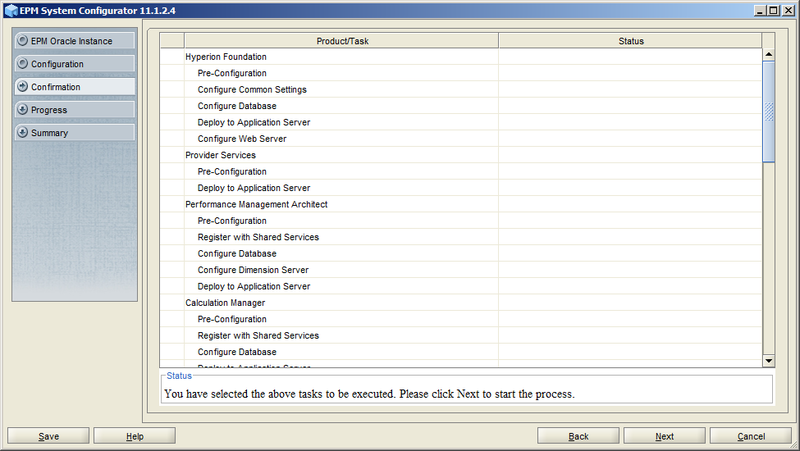 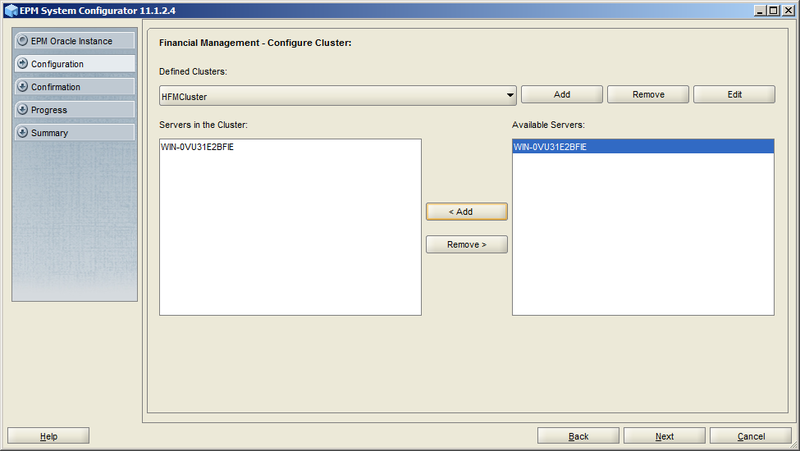 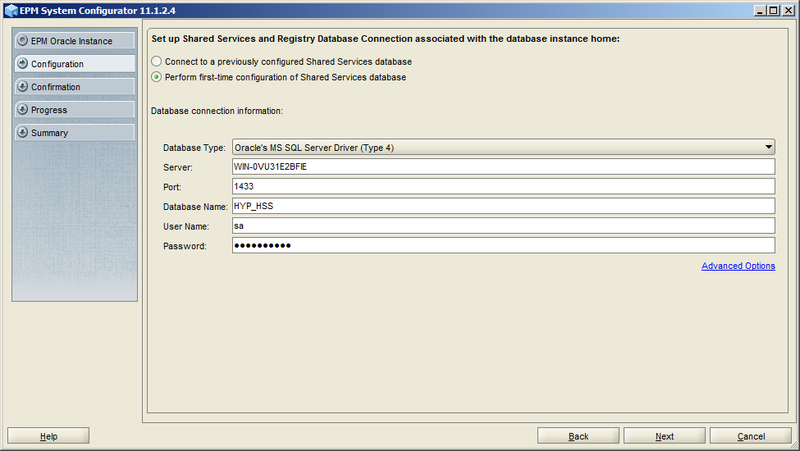 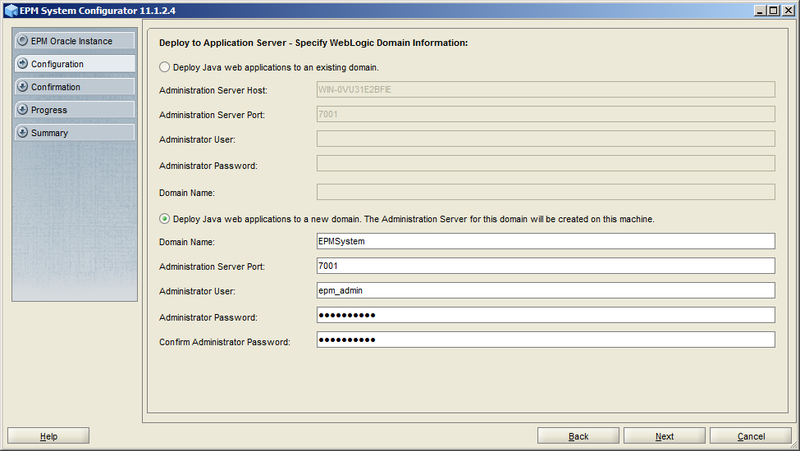 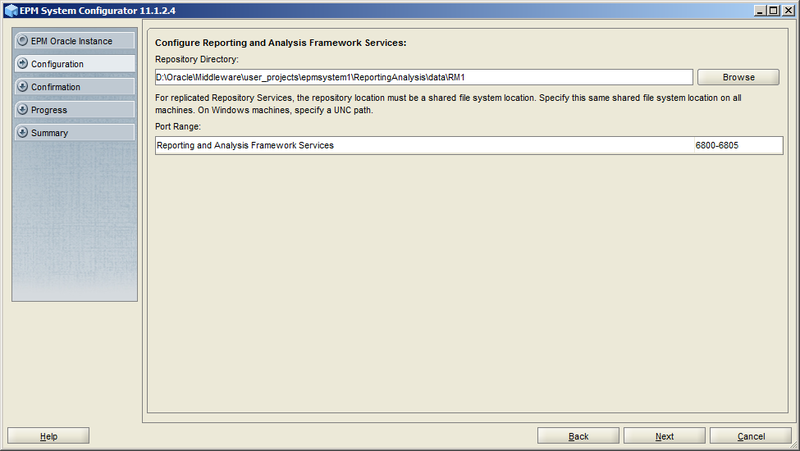 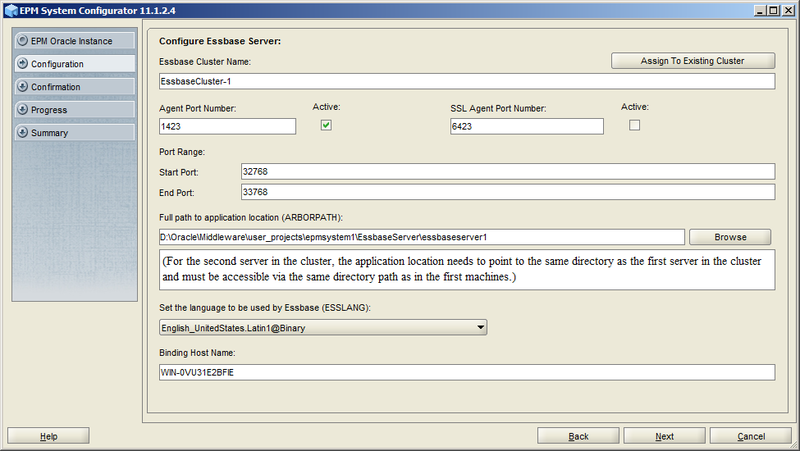 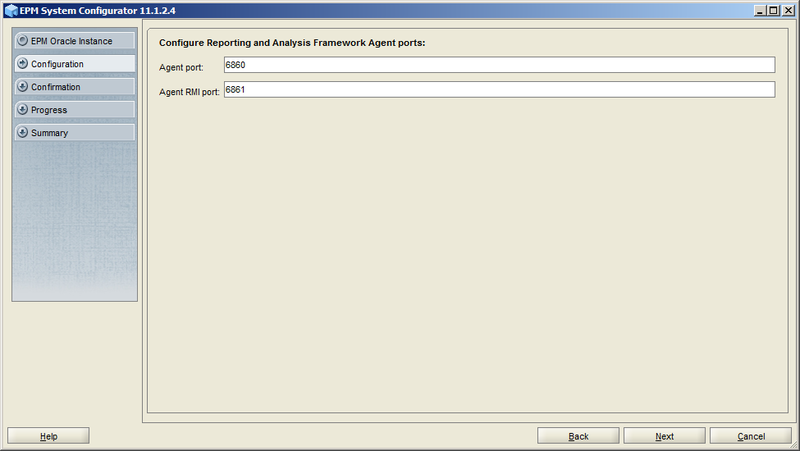 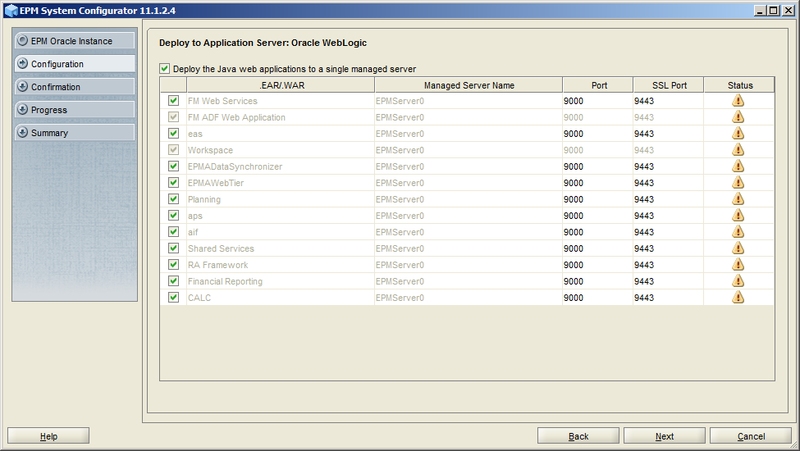 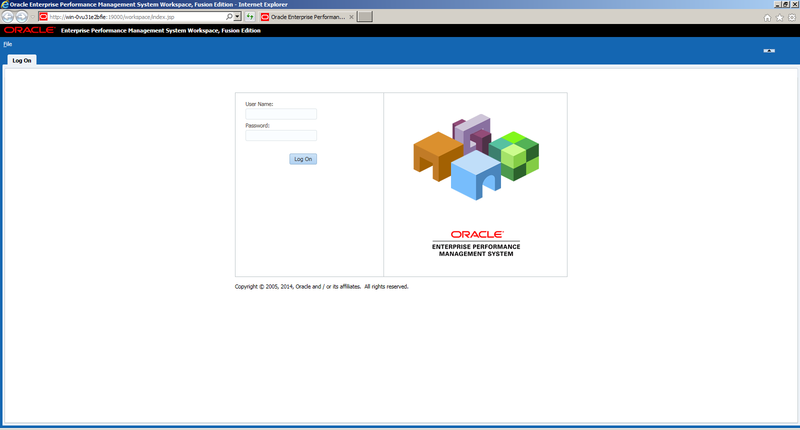 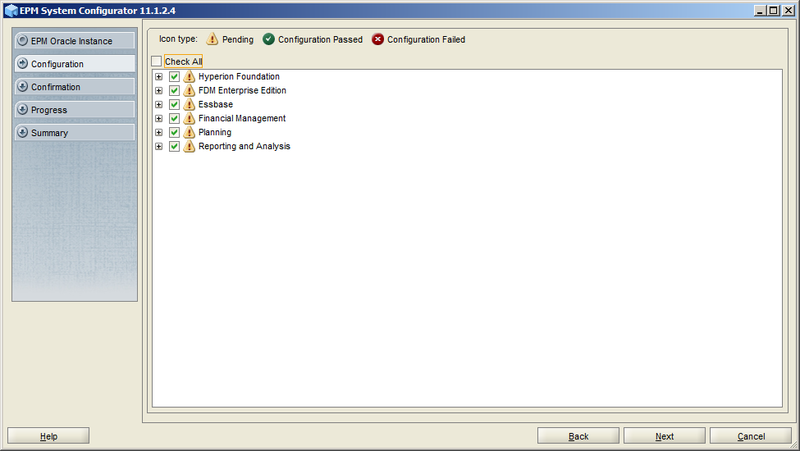 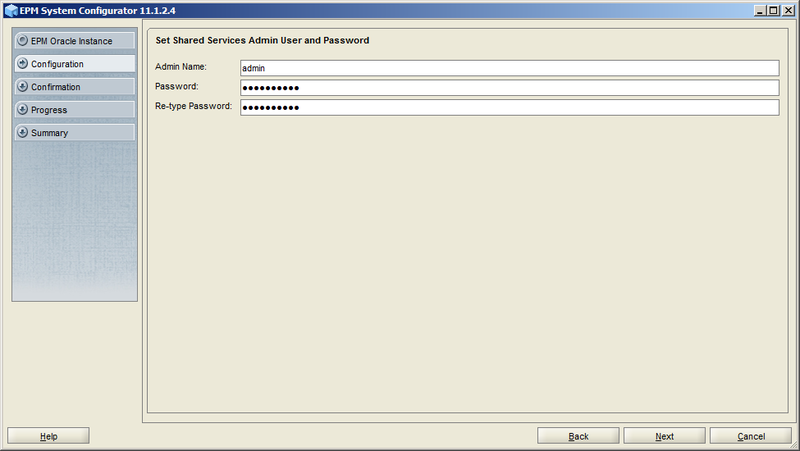 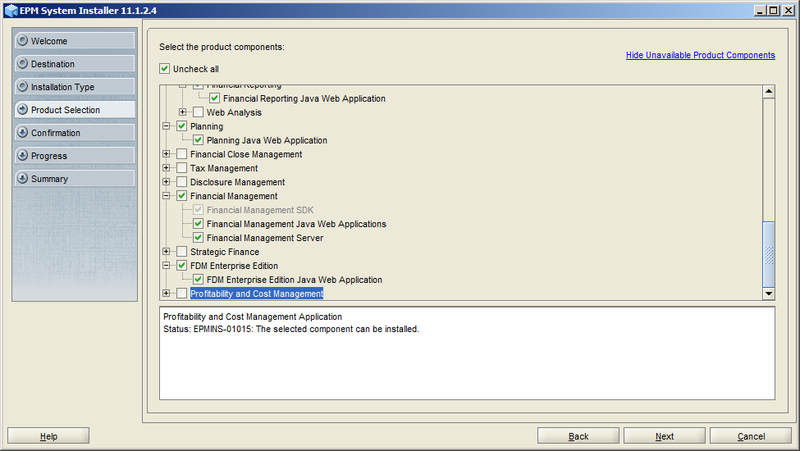 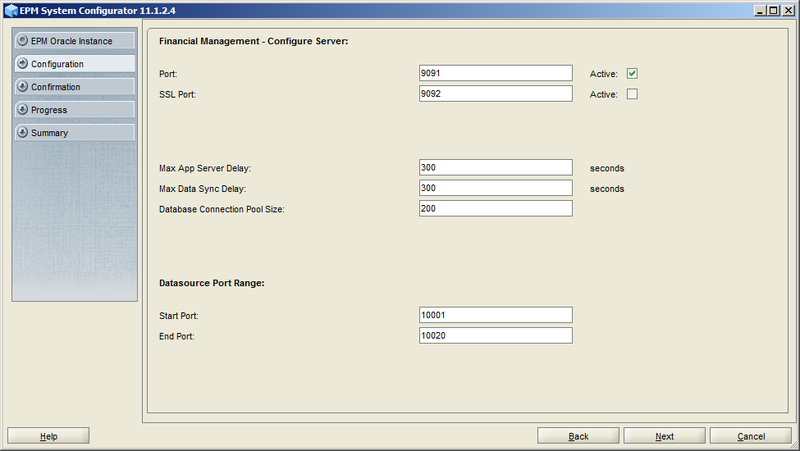 Select Perform first-time configuration of Shared Services database. 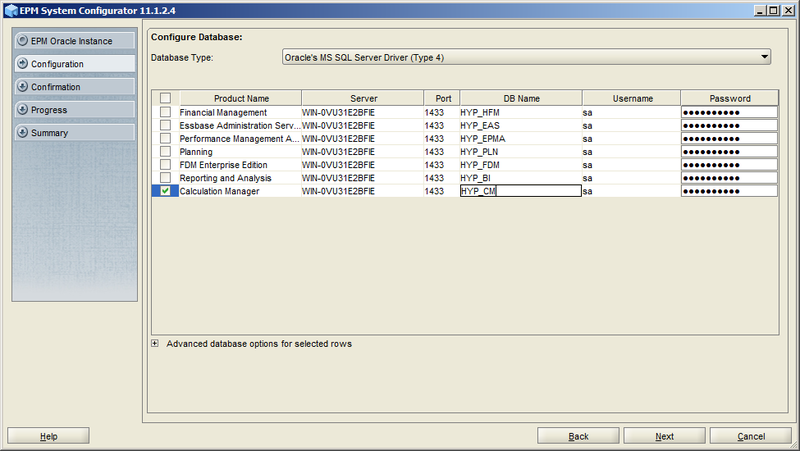 Because I used MS SQL Server as the relation database, I selected Oracle's MS SQL Server Driver (Type 4) and input the server and database information as below. 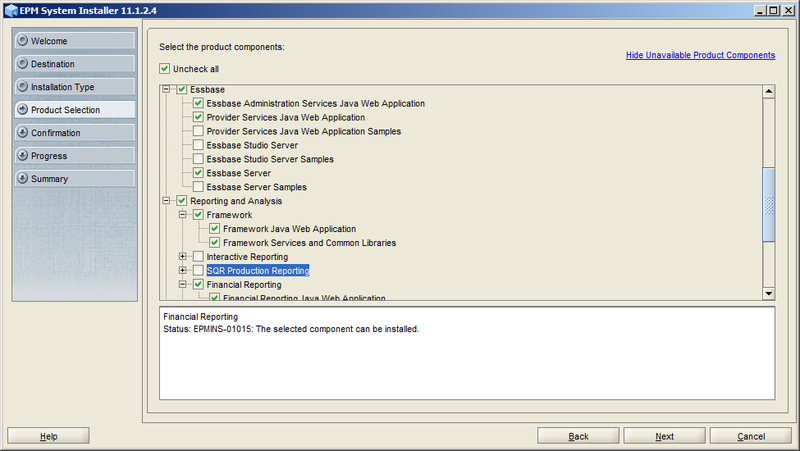 From version 11.1.2.3, you can configure all the components at the same time even you want to specify different databases for different products. 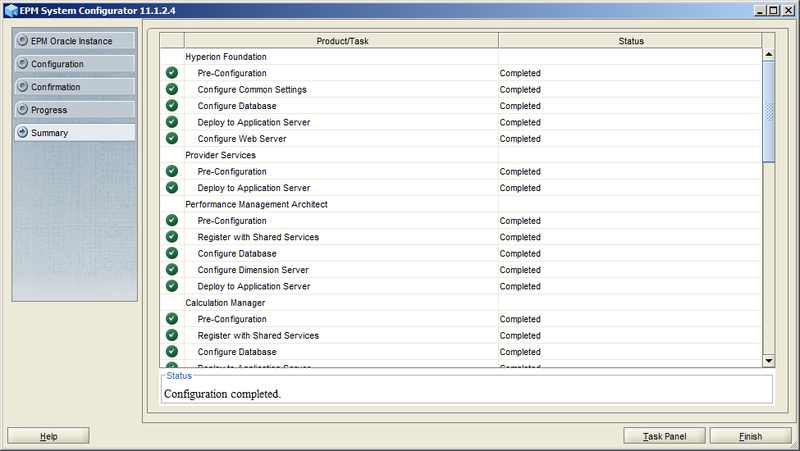 Just keep all the selected components for the configuration. 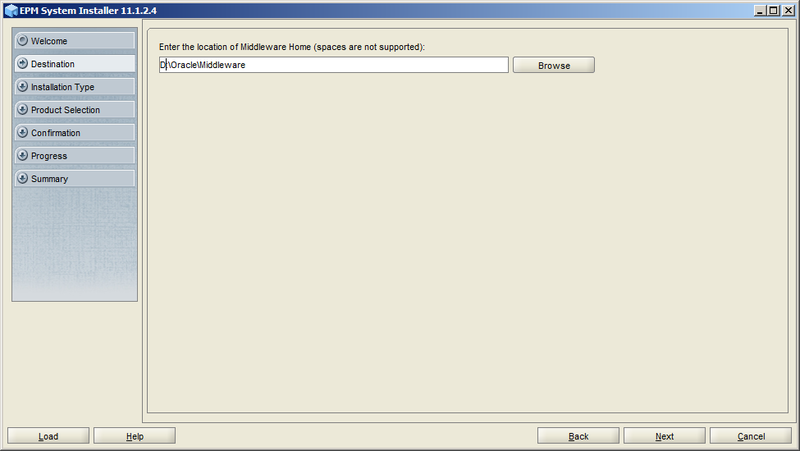 According to the certification matrix, IE 8 is no longer supported by 11.1.2.4. 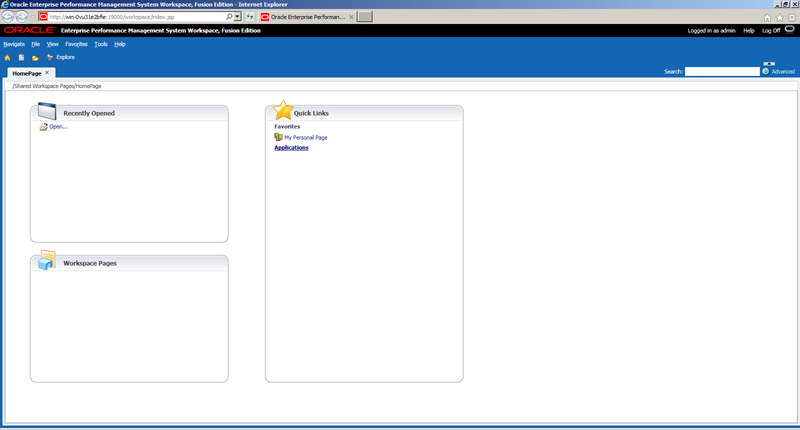 Now it supports Internet Explorer 9.x, Internet Explorer 10.x, Internet Explorer 11.x and Firefox 31.x ESR. 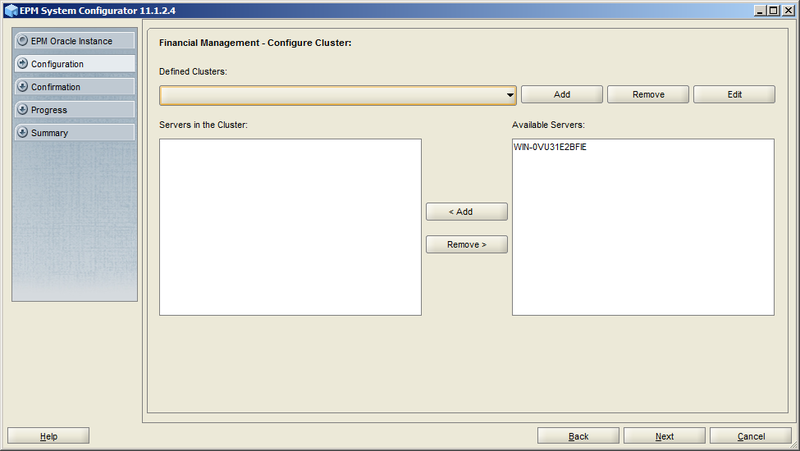 For more new features exploration, I will do that in the coming blogs. 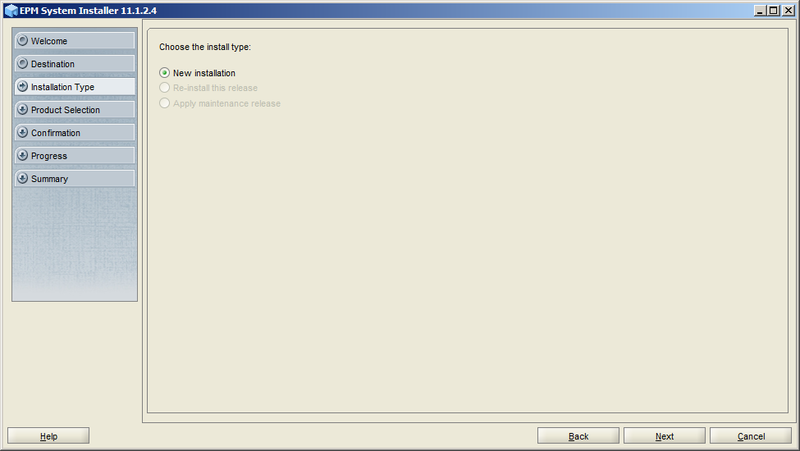 But Chinese New Year is coming soon, happy new year to all.